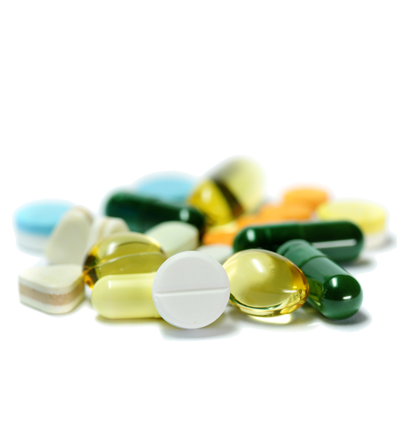 There are five steps to drug development in the United States: discovery, two phases of research, U.S. Food & Drug Administration (FDA) review, and continual FDA safety monitoring. Part of the decision to produce new drugs and vaccines depends on approval for studies, but another large part of depends on marketability. 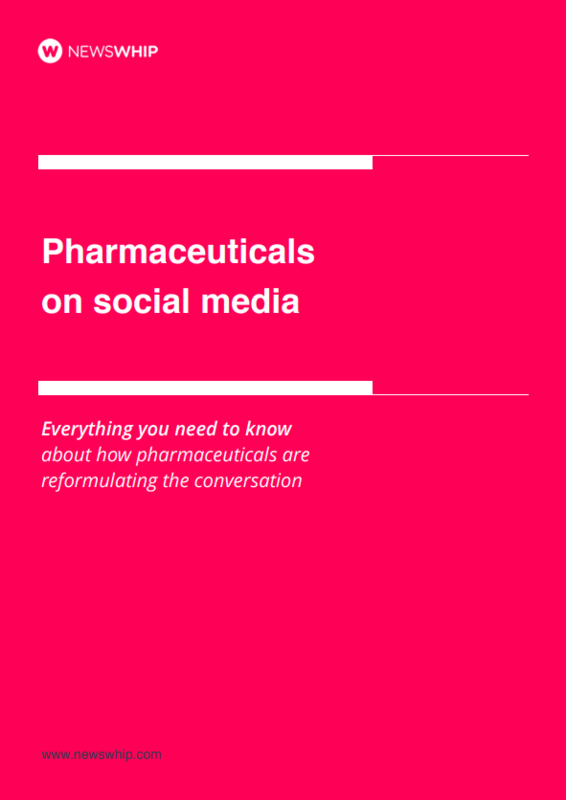 Looking at social media engagement data, we identified which recent pharmaceutical initiatives drummed up social support and which gathered disapproval.